Fluentd is a fully free and open-source log management tool designed for processing data streams. I will describe the behavior together with the knowledge obtained in the operation at production. While such detailed knowledge is not essential in the use of Fluentd, it should provide you a variety of useful findings for your operation. 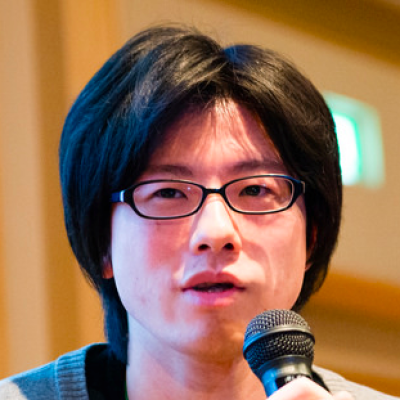 Fluentd Hacking Guide (Fluentd ソースコード完全解説) from rubykaigi on YouTube . A committer of the Fluentd project. A software engineer working at DeNA, Co., Ltd.